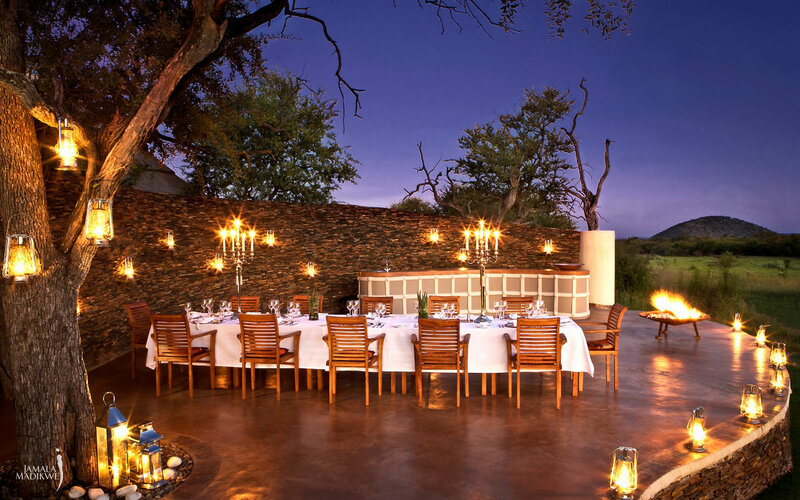 Presented with the 2017 American Express Fine Dining Award; and the Best Safari cuisine in Africa two years in a row, Jamala Madikwe is one of our top food-safari destinations. 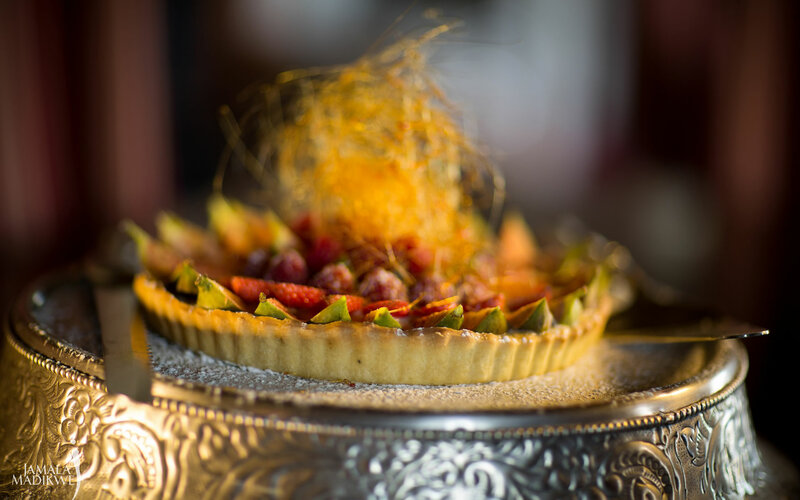 The in-house award-winning chef, Nico Verster, presents magnificent artworks that titillate the senses with a selection of mouth-watering treats that double-up as a sight for sore eyes. Guests wait in anticipation to dine uncovered beneath Africa’s water-coloured skies. 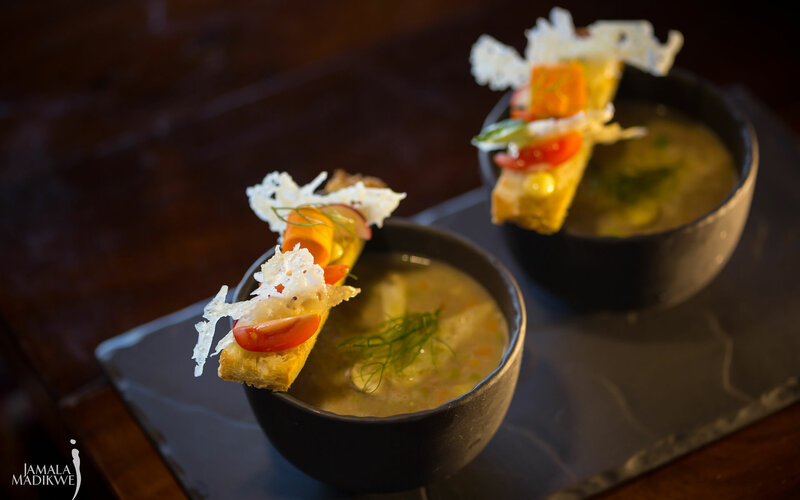 Infamous for modern gastronomic techniques, Verster creates luxury-meals served with a side of colonial charm that mirrors Jamala Madikwe’s personality. 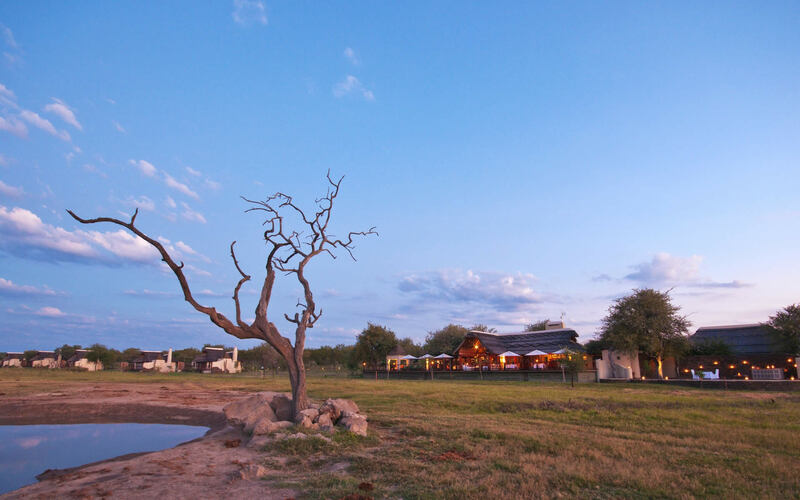 But the scrumptious and attractive edibles are not the only reason we spend our free time day-dreaming about this splendid retreat – basking in exclusivity and privacy, Jamala Madikwe is a very special property. 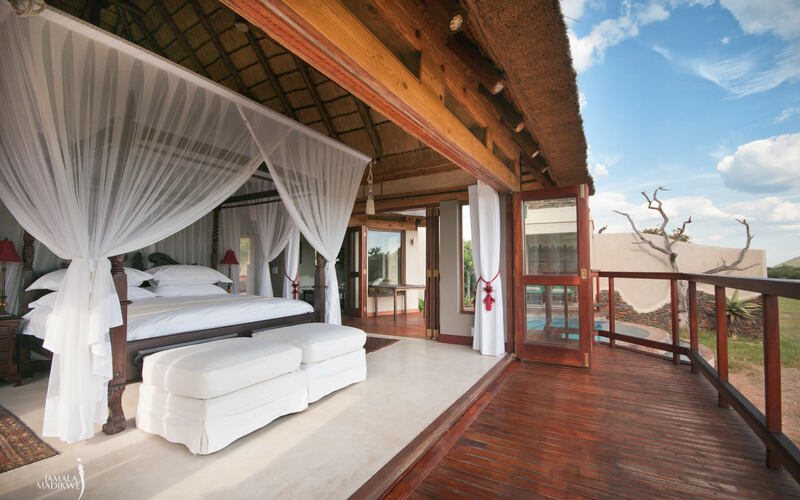 Accommodating only 10 guests at a time, each of the five freestanding villas is positioned a distance from each other and the main lodge to ensure that you have absolute privacy and quiet – perfect for honeymooners and relaxation. 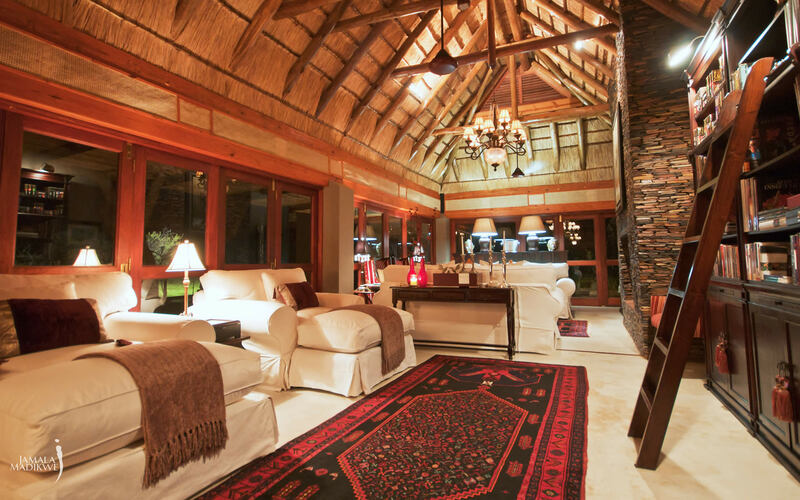 Owner-run, this property prides itself on its attention to detail, ensuring you always feel like royalty. The villas are perfectly positioned beneath lead-wood trees that create an elegant canopy – compelling an extravagant romance. 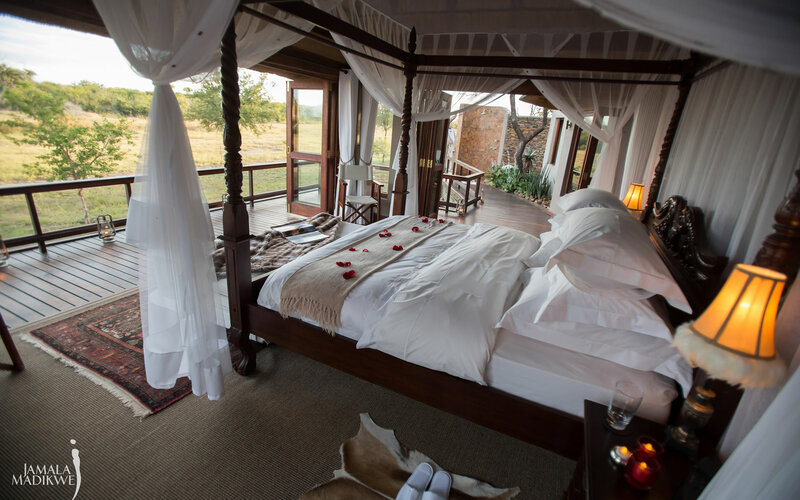 Retire to your extra-large king size bed and enjoy the wanders of passing wildlife or fall asleep to the hum of Africa. 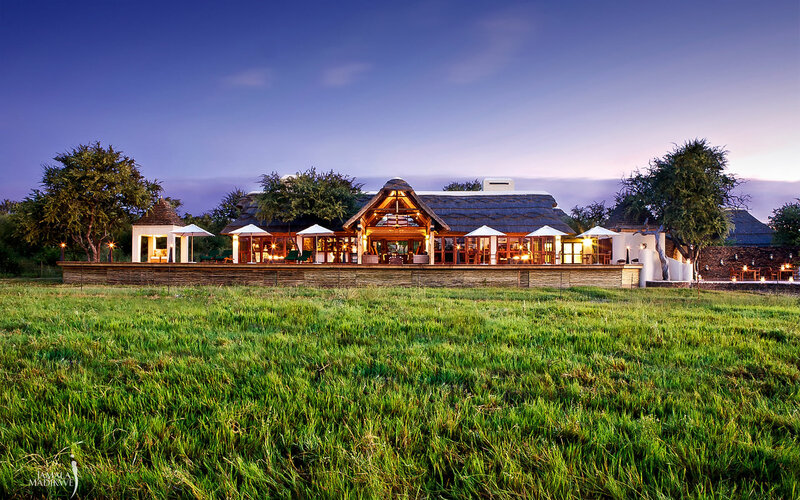 The interior luxury is juxtaposed against the backdrop of the savannah that is given life from the Marico River. 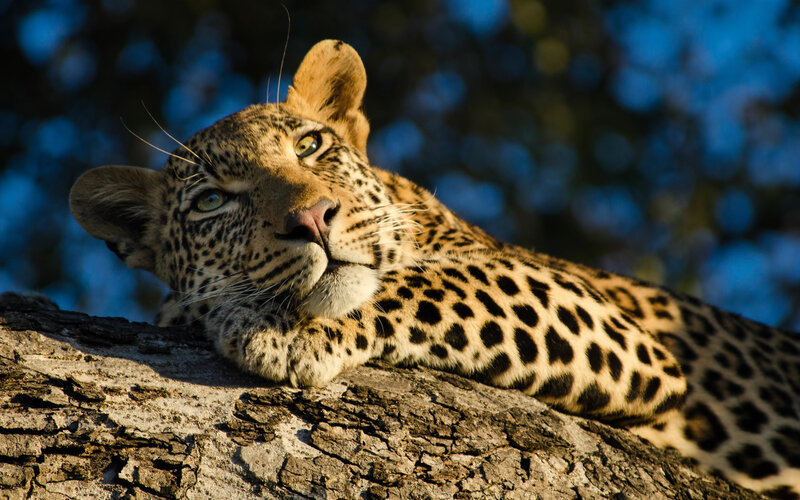 Step on to your private veranda and oscillate between the rugged, surreal African Bush and colonial opulence of your living quarters that overlook the reserve’s own watering hole. We can exhaust all adjectives trying to describe the magnificence of the villas private rim-flow pools and salas; expansive viewing decks and outdoor showers, but words aren’t able to pronounce the superlative luxury and intimate privacy these villas offer. Here are our hand-picked images of Jamala Madikwe’s thoughtfully chosen interiors that combine colonial contemplation and unconventional African inspiration; picturesque dishes; and unimaginable vistas that contribute to this lodge being one of our most aesthetically pleasing accommodations. Click here to read more about this property and the incomparable experiences it offers.